"Treaty with Nez Perce Indians. 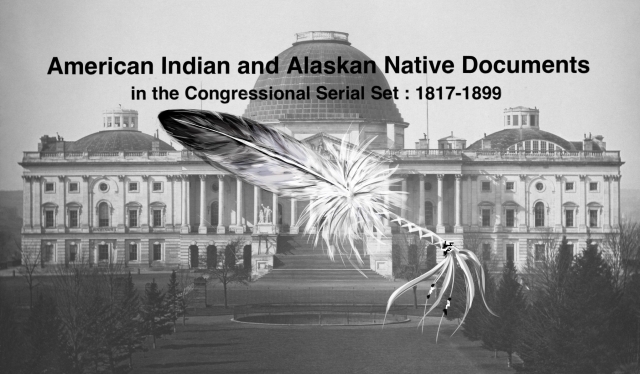 Letter from the Secretary of the Interi"
Letter on the Third Article of the Nez Perce Treaty. Dated 13 Aug. 1868: concerns education.